but it's gelatin smooth and bald. the serving plate it'll land. it retains the shape of the can. it fights for its life. it really starts to hate. Stick it with a fork. making you feel like a dork. after trying again and again. it runs down your chin. and you don't feel cool. where it forms a pool. and most your feast is too. most of it you did not. as it stained your shirt… a lot! Didn't Know about Real Cranberry Sauce. 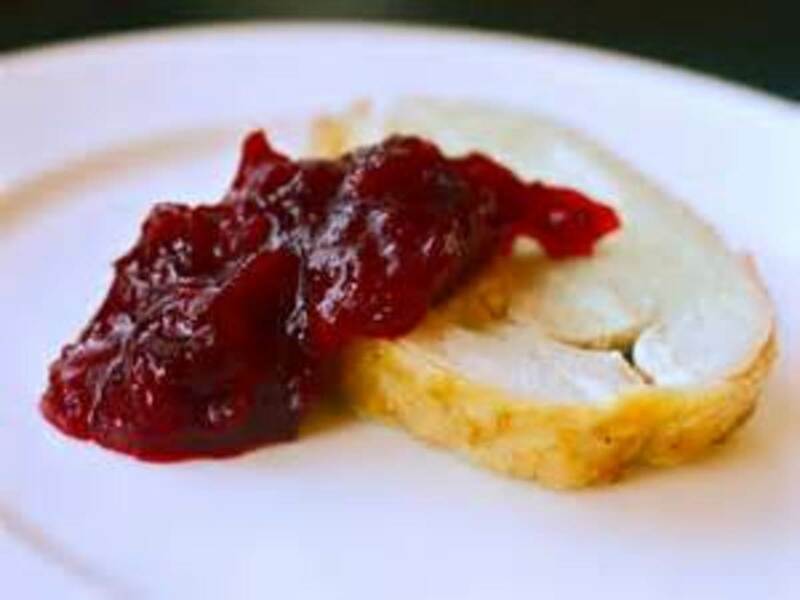 I have a confession to make: I believed that cranberry sauce was actually the gelatinous stuff that came out of a can. Growing up, that was what I was exposed to during Thanksgiving. It wasn't until I took an impromptu trip to the local Trader Joe's did I discover what this sauce really looked and tasted like. I'm not alone, however. A Simpson episode lampooned this, in which Marge served the cranberry sauce by opening a can and letting it slowly slide out (even the way it bounced and jiggled on the serving plate was consistent with this form "sauce"). Also, my family -- especially my oldest sister -- will venture into creating the sauce from scratch. This latter is often the tastiest of the all the choices. Still, there are times when there's no time to fix it. In such cases, the canned stuff will find its way back on the table as part of the Thanksgiving spread. Love this lots. 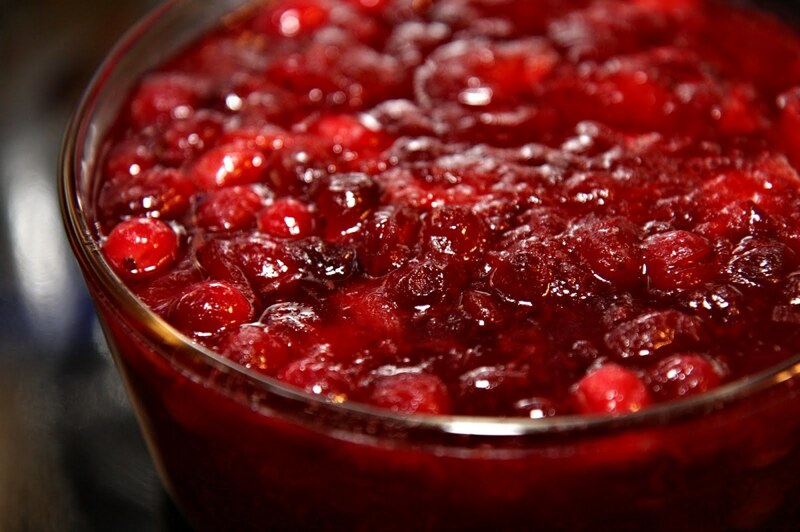 I miss having Thanksgiving and all that cranberry sauce since we don't celebrate here in Latvia. Gave me a smile. Haha, this is great stuff! I loved what you wrote there. 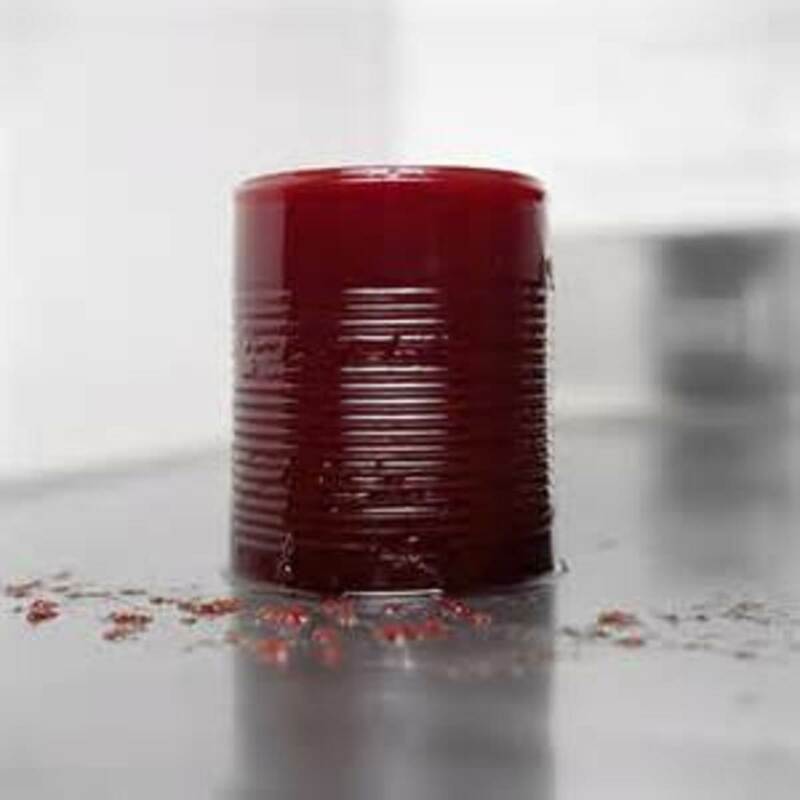 I am kind of weird this way, but I actually like that canned cranberry sauce! I also love the real stuff even more however, the homemade kind made with fresh cranberries that pop when you cook them. So I can celebrate both kinds, but this was a lot of fun. Thanks for sharing! I enjoyed reading this Hub Page it was funny,interesting and informative.